Barbi Leo, Morning Radio Show Personality for KSAB-FM and co-host for Domingo Live TV Show visits Miracle Method Franchisee, Eddie Naro at the Home and Garden Show in Corpus Christi, Texas. Miracle Method of Corpus Christi provides a beautiful, durable and affordable remodeling alternative to upgrade kitchens and baths without the mess, hassle and lengthy process of traditional replacement. “We can take your old, stained bathtub and make it look like new again. The nice thing about refinishing is you can not only change the color of your existing tile, but it seals all the grout lines, meaning no mold, no mildew and it’s easy to clean. You’re only out of your bathroom for a couple of days, it’s a fraction of the cost of replacement and it looks and feels beautiful,” said Eddie Naro, Owner of Miracle Method of Corpus Christi. In addition to refinishing and repairing bathtubs, countertops, ceramic tile, showers and floors, Miracle Method of Corpus Christi also provides several bathing safety solutions. Modifications like grab bars, hand-held shower nozzles and a slip resistant surface allow the aging population or those with limited mobility to remain in their homes longer. By far the most popular safety feature is Miracle Method’s Easy Step®, a 24” wide by 9” tall step installed in the side of existing bathtubs to make a safe and easy to access walk-in shower without ever replacing the bathtub or tile. 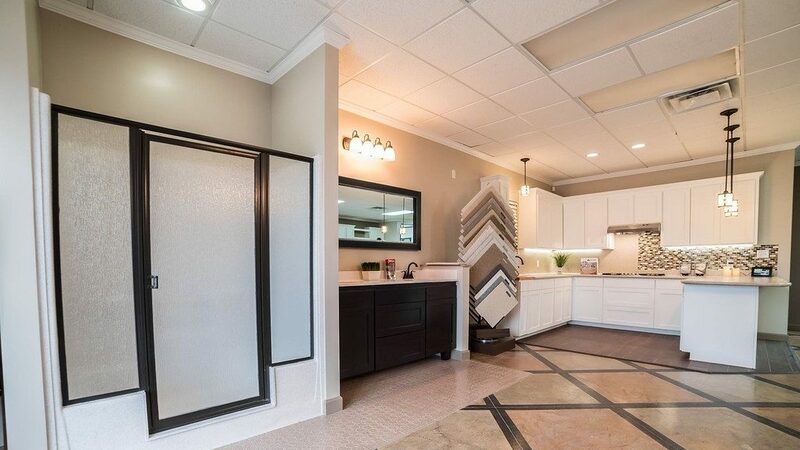 “If you have a steel, cast iron, fiberglass, acrylic or cultured marble bathtub you can no longer use, we can easily convert it into a walk-in shower, which makes it much easier to step in and out of the tub without having to worry about slipping and falling. We can also install grab bars and a slip resistant surface,” Naro said. Serving all of Corpus Christi for over 20 years, homeowners, hotels, hospitals and property managers are saving thousands of dollars over replacement costs by refinishing their dated and damaged bathtubs, shower pans, tile, sinks, kitchen countertops, and vanity tops to look and feel like new again. Visit the Miracle Method of Corpus Christi showroom located at 5825 Patton Street, between Staples and Airline off Holly Road. Discover the beauty of refinishing and see first-hand affordable refinishing services provided to upgrade your kitchen and bathroom. For more information about the Miracle Method franchise opportunity and available territories click here. Hi there. Just checking to see if you could handle some more business?